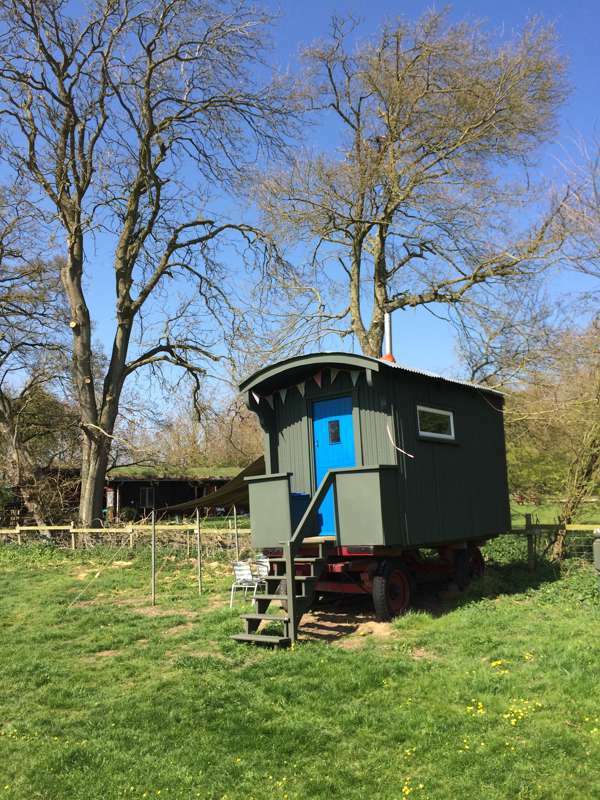 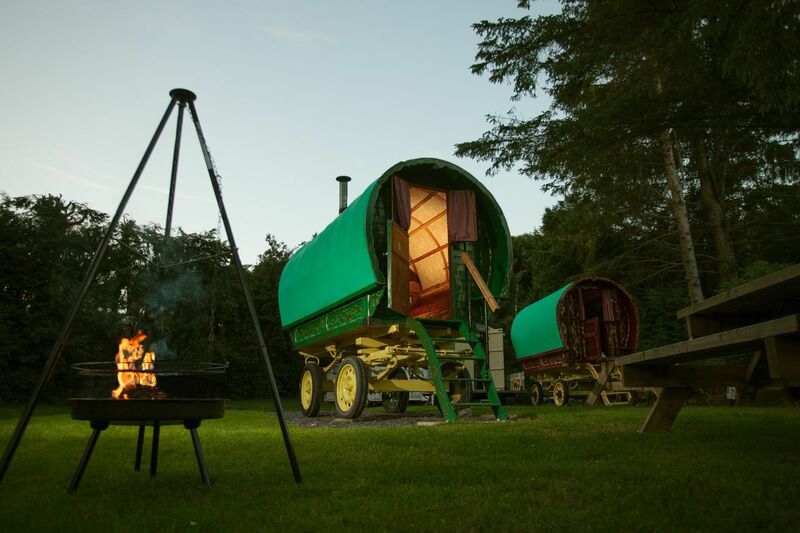 Gypsy caravans, wagons, roulottes, whatever you want to call them, these traditional and quirky structures can make for seriously cosy glamping accommodation. 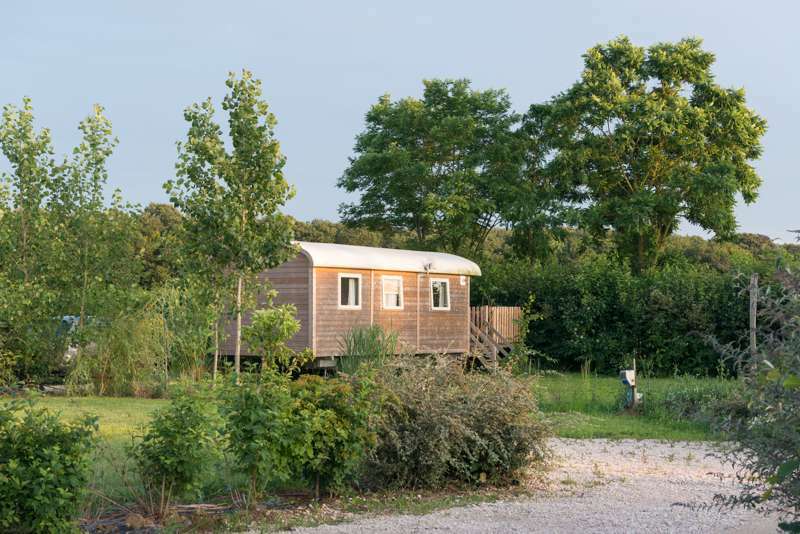 From across the UK and Europe, we here at Glampingly have picked out some of our very favourite glamping sites with gypsy caravans. 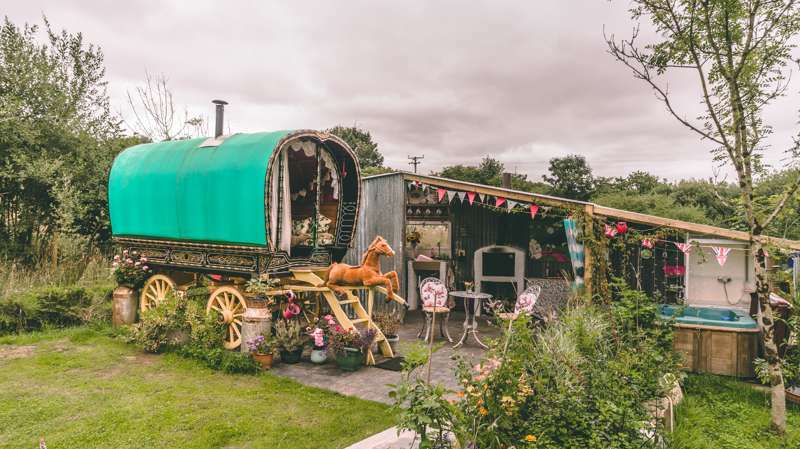 Some are glammed up with a host of exquisite furnishings, some are rustic and basic, while a few even still work and can be taken for short journeys with a horse! 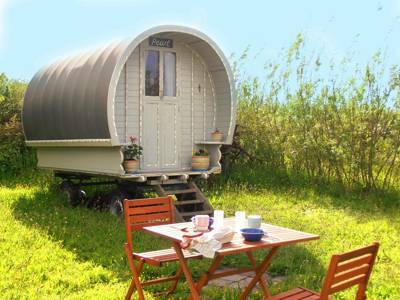 Whatever you're after, browse the best gypsy caravan holidays in the UK, France and Europe here. 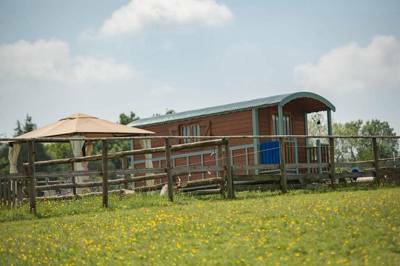 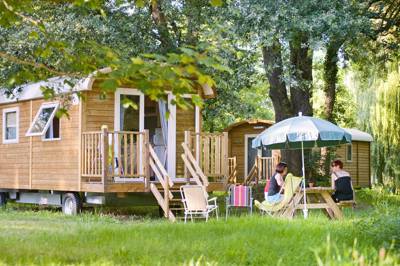 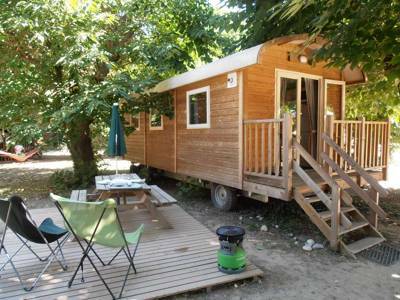 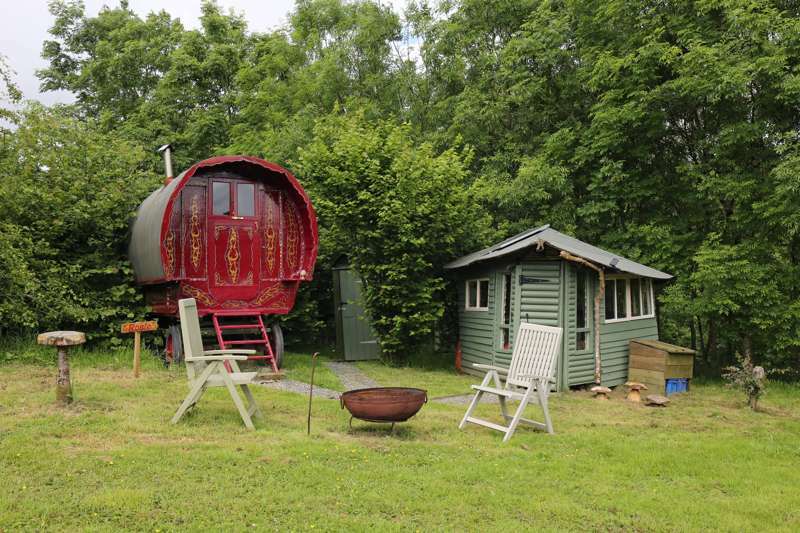 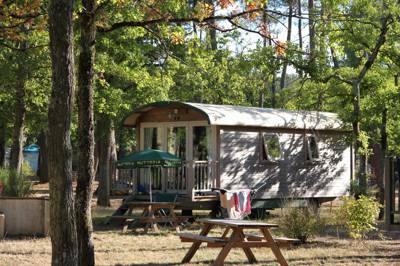 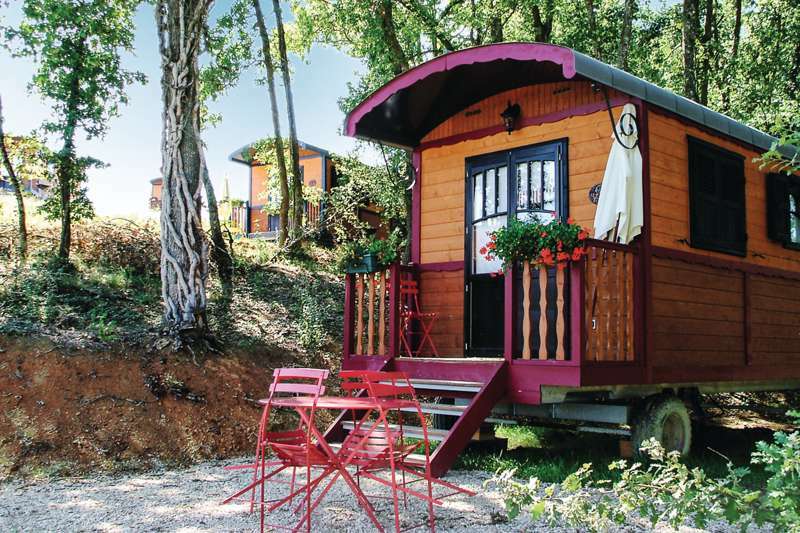 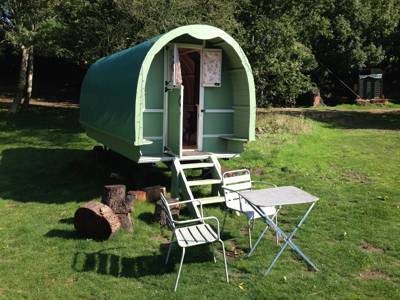 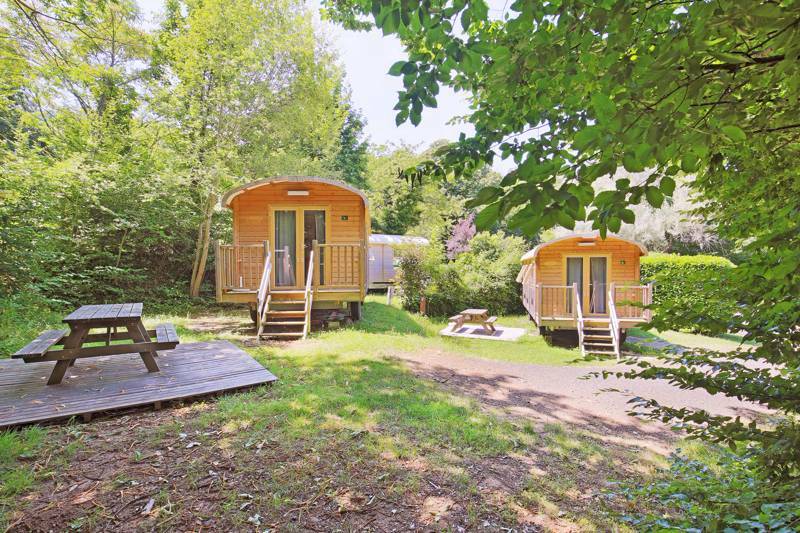 Gypsy Caravan, gypsy caravans, gypsy-caravan, gypsy-caravans, roulottes, luxury camping, glamping, wagon at Gypsy Caravan Glamping, Gypsy Caravan Glamping: Browse the best gypsy caravan holidays in the UK, France and Europe. 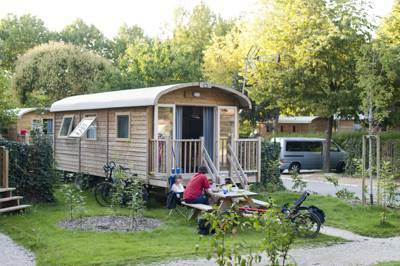 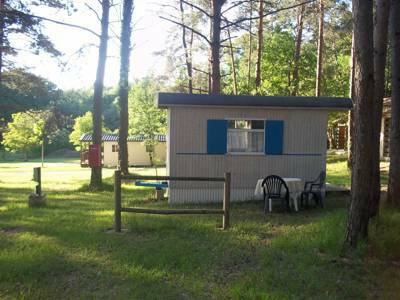 Read reviews, view image galleries and book you glamping holiday for the best price here.